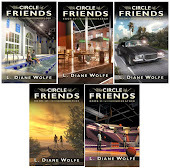 I’m now working on the fourth and final story for my next book. It’s coming together really well. There have been some pauses while I do some quick research. (The story is set just outside of London.) I should be able to finish it off this month. In order to do that though, I’m going to take the month of August off from blogging. It will be the longest break I’ve taken in 10 & 1/2 years of blogging, but with many people already on break due to summer, I think it will be okay. I’ll be back September 2 for the next IWSG post. 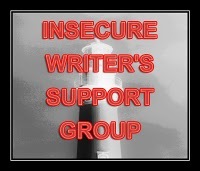 My publisher, Dancing Lemur Press, LLC, is actively looking for submissions. The guidelines are here. Those of you looking for the benefits of traditional publishing (credibility for the author, established distribution, publisher reputation, professionally designed books, early pre-publication reviews, royalties, etc.) with the benefits of self-publishing (higher profits, more control, etc.) 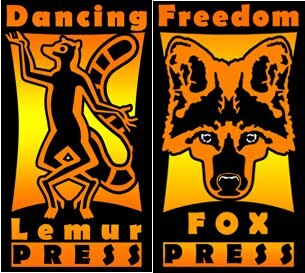 need to check out Dancing Lemur Press’ imprint, Freedom Fox Press. The Realms Faire is November 9-13, with games and prizes. Participants and prizes are still needed, so contact host M. Pax for details. 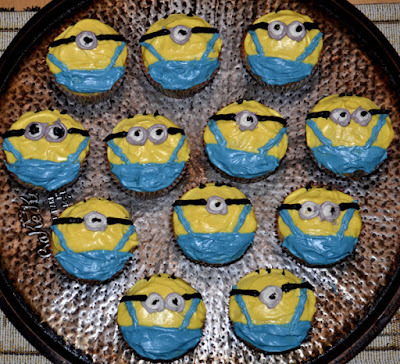 Now if you will excuse me, I have some Minion cupcakes to eat.